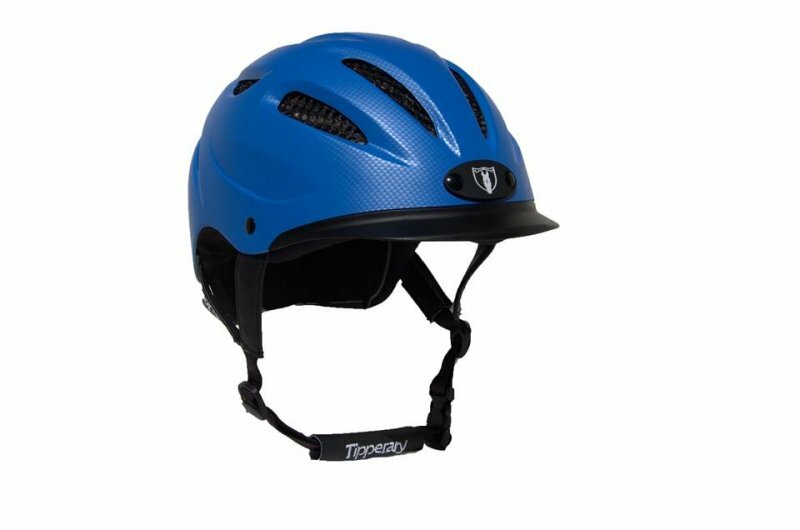 The ASTM-SEI certified New Sportage 8500 from Tipperary includes all of the features that the original Tipperary helmet is most famous for. They returned to the original style, fit and ventilation that made it the most comfortable and one of the lightest helmets on the market. 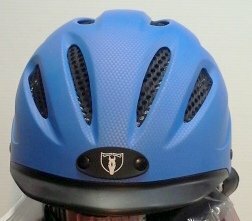 The low profile, drop back shell offers increased protection and a secure fit reducing helmet rotation with and the added feature of a reflective band for safer rides in low light conditions. 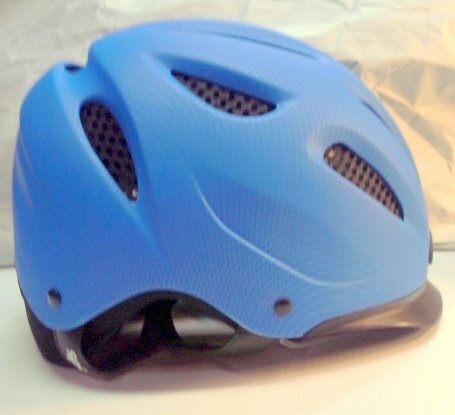 The helmet's ventilation system has increased airflow for a cooler, more comfortable ride. The harness is made of black, soft touch leather with reinforced nylon. Visor is a soft rubberized, low profile flexible visor. These helmets have been on display and may have been tried on by customers. They have not been used and are not customer returns. Sizes come from the product box. Priority Mail in the Continental US Included in Price.